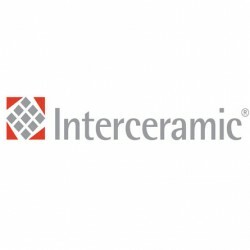 Founded in 1979, Interceramic is a top manufacturer and distributor of ceramic tile and natural stone in North America. Interceramic offers a wide variety of products, such as Interceramic ceramic tiles, porcelain wall, and floor tiles, which can be used to create any type of environment. Carpet Express offers the complete line of Interceramic products such as Interceramic ceramic tiles at great savings. For additional information or pricing, please email or call 800-922-5582.